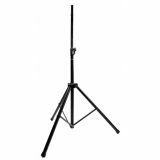 Speaker Stand FRE300HED with height 125-220 cm. 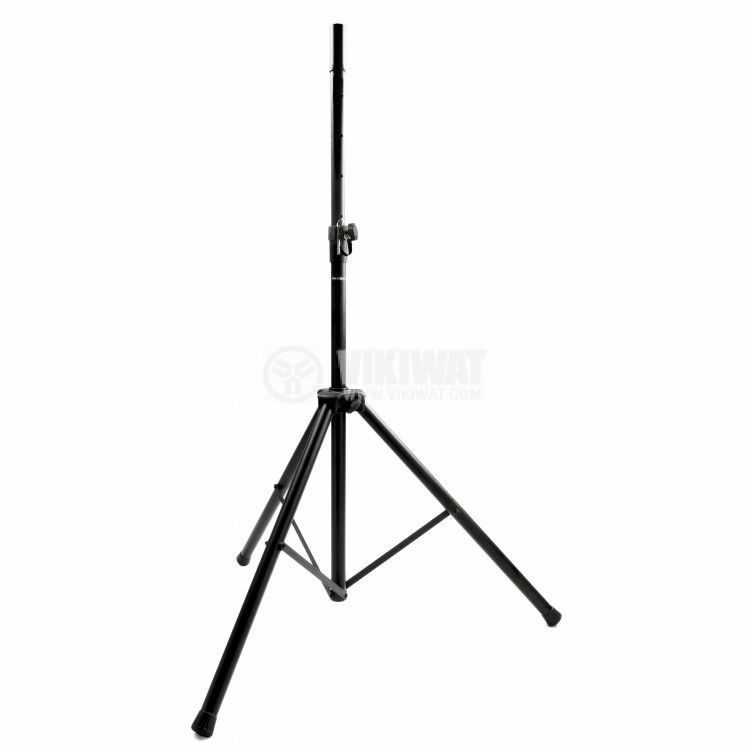 The professional Proel speaker stand is set to adjustable height (from 1250 mm to 2200 mm) with a very strong base. The stand can be used even for the largest and louder speakers. It is easy to fold and carry, thanks to its small weight and compact size.